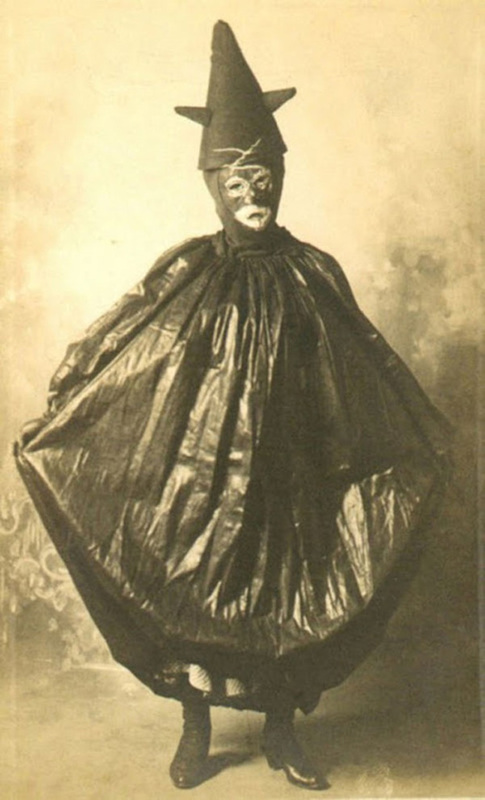 All the pictures in this article are taken from the book Haunted Air with photographs dating from 1875 to 1955 depicting Halloween costumes. The book was written by Ossian Brown with a foreword by director Davin Lynch. Halloween is the season for little ghosts and goblins to take to the streets, asking for candy and scaring one another silly. Spooky stories are told around fires, scary movies appear in theaters and pumpkins are expertly (and not-so-expertly) carved into jack-o’-lanterns. Amid all the commercialism, haunted houses and bogus warnings about razors in apples, the origins of Halloween are often overlooked. Yet Halloween is much more than just costumes and candy; in fact, the holiday has a rich and interesting history.